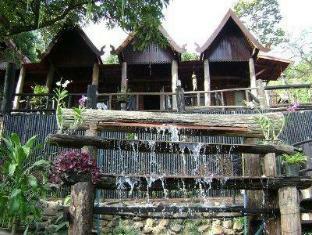 Discover all that Thalat has to offer with Long Ngum View Resort as a base. 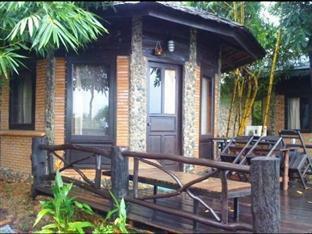 The Long Ngum View Resort boasts a convenient location with modern amenities in every guestroom and superb service. Each guestroom has non smoking rooms, air conditioning, desk, television, bathtub, shower, separate shower and tub, mini bar. To suit guests' convenience, this Thalat accommodation offers 24hr room service, coffee shop, laundry service/dry cleaning, meeting facilities, restaurant, room service. For a more enjoyable stay, guests can take advantage of a variety of recreational facilities, including massage, sauna, steamroom, garden. Modern comfort and convenience are seamlessly combined to ensure the guests' satisfaction. To book a room easily at the Long Ngum View Resort, please submit your travel dates and proceed with our secure online reservation form.